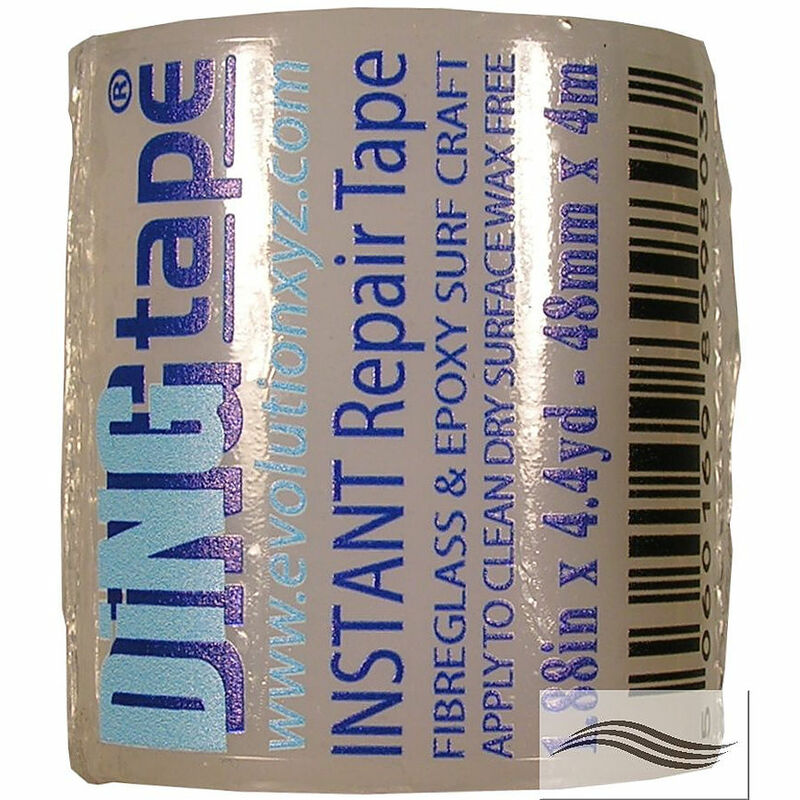 4.5	stars -	"Review for Surf Sail Australia Clear Ding Tape" Mark Taylor This Surf Sail Australia Clear Ding Tape is the best Repair Materials I have tried. UV and high temperature tolerances. Dingtape instantly bonds to leave a long life water tight seal. Dingtape gets you back in the water faster than any other product. Dingtape is SAFE CLEAN FAST.